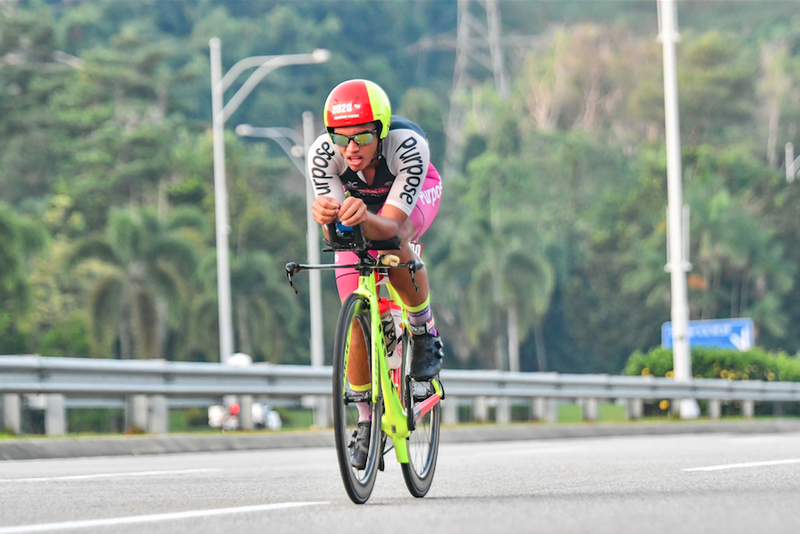 Ziq Junaidy won his category at the Powerman Asia Duathlon Championships – Malaysia 2019. Youth is not wasted on this young one, as Ziq Junaidy never seems to run out of energy and time. 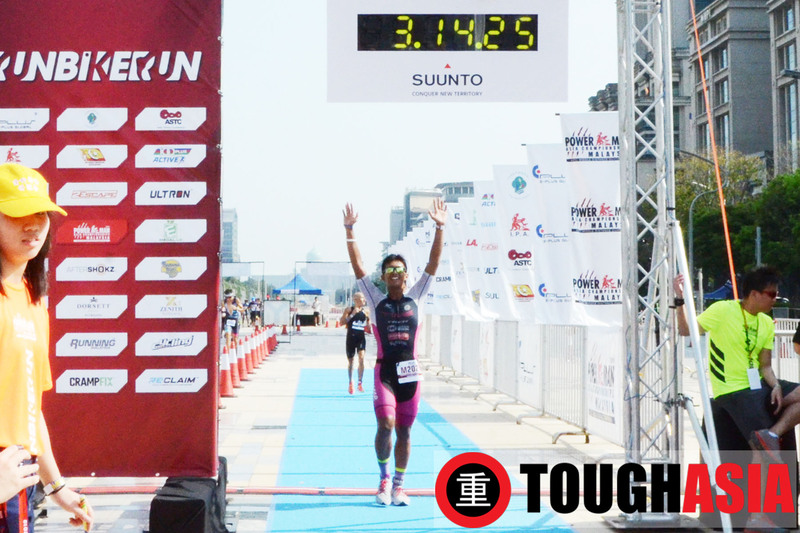 Racing back to back Triathlons and Duathlon, in Thailand and Malaysia didn’t seem to faze him as Ziq won his category age 20-24 Male at the Powerman Asia Duathlon Championship in Malaysia. Plus, he gave a speedy finish with a ninth placing overall too for the Classic distance comprising 10km run – 60km bike – 10km run. “The race was tough as I had just raced at IRONMAN 70.3 Bangsaen in Thailand last week. My body is still feeling fatigued but then, I still managed to execute very well,” said a jubilant Ziq. “When I first looked at the map for the 60km cycling route, it had so many turns, but in the real race course, it wasn’t so bad. I lost momentum on the turns, but overall, it was a nice route.” he explained. “On the first 10km run I performed well, but the second 10km run, I could feel that my hamstrings were feeling very tight, and about to cramp several times. However, I still managed to continue my run.” he continued. The young student seems to manage his time very well, pursuing a degree in Computer Security at Taylor’s University, while assisting in Rupert Chen’s RC Coaching. Coach Lini Kazim was waiting at the finish line with bated breath for her understudy from Team TIME. Ziq currently trains with Team TIME as base training for Triathlon, 3-4 times a week under the guidance of their coaches. He’s still focusing on his swim to improve and get the right technique. Although Ziq has only been racing actively in the last two years, the sterling young lad has already notched many titles and victories in Duathlon and Triathlons. He also sponsored by Trek Malaysia, and was using the Speed Concept bicycle which he finds is very responsive. He is also sponsored by Singapore-based Team Purpose which provides Triathlon and cycling performance wear.